Essential to our success is our proprietary, award-winning technology platform. It’s how we use and apply our technology that brings magic to our campaigns. We’ve crafted a state of the art technology tool that will assist brands in achieving their advertising goals quickly and efficiently. NMPinsight is an in-house, bespoke app suite that understands your business needs, providing our paid search specialists unrivalled levels of detail and insight. Our technology team is fully integrated into our company culture, enabling them to respond quickly to issues, and deliver timely solutions. In addition to our outstanding in-house platform, we have 21 service tools that go beyond default toolboxes. Our automation tools run on a minute-to-minute basis, unlike Google Scripts which only run once per hour. This enables us to respond to changing information in real-time. We use tailored algorithms to quickly and efficiently organise campaigns. NMPinsight features a stunning interface that displays your campaign data in an intuitive, easily accessible format. Our technology is designed to help our clients. We believe in creating tools that put the customer first. We can continuously monitor your site for any issues, so that there is no wasted ad spend. As one of the only digital media companies to use DoubleClick as a performance marketing tool, we bridge the gap between the network and our clients. 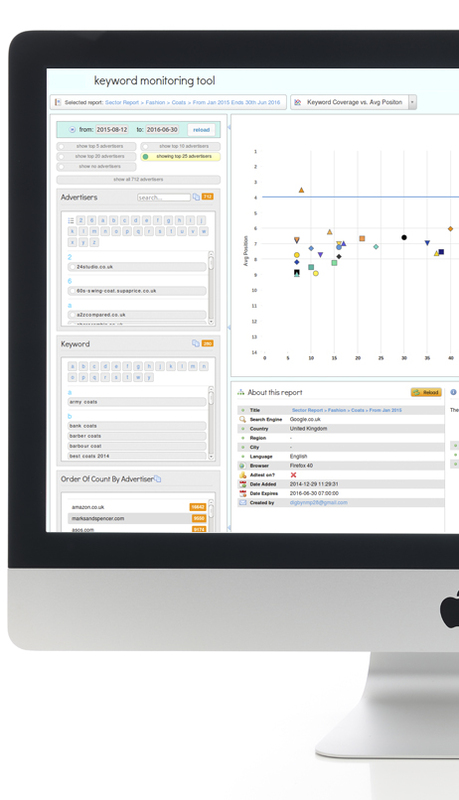 The Doubleclick management suite and dashboard gives clients high level control. NMPinsight’s advanced technology allows us to automate at a higher volume and faster rate. NMPinsight can on-board sizeable clients and optimise large scale accounts quickly. It also enables us to analyse competitor intelligence so we can gain a better understanding of the bidding landscape. NMPinsight generates accurate reports of the current market across various industries and regions. We are able to continually over-deliver for our clients through better insight and knowledge of how a campaign is performing. With detailed insight into consumer purchasing behaviour, we are able to help our clients make more informed business decisions. Using the latest attribution tools we are able to integrate online activity with all other marketing channels to achieve a truly customer-centric approach to marketing. With deep industry insights of a client’s competitor landscape we can provide our clients with valuable information for on-going strategic planning. With real-time insights we can act quickly and nimbly to new business opportunities and potential threats for our clients. Find out how we can maximise ROI for you?